Whether it was mourning the loss of an entertainment hero or fueling a political protest, social media was empowered while empowering the people. 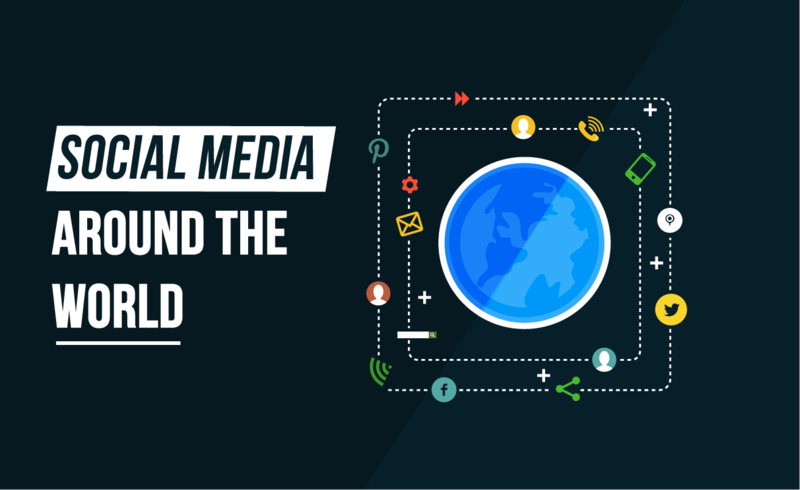 Addthis analyzed 14 million global websites to look how different events change the world through social activity, every single day. Their study found that social media was not only a way to disseminate information: it was used to organize communities under common causes. • Pinterest sharing grew 24 percent on mobile, Strongest growth across all devices was in Czech Republic and Finland. • Twitter sharing declined 7 percent on desktop, despite the decline, Twitter grew in Sudan and Nigeria across all devices. • Romania saw a huge growth (93 percent) in social sharing. While the surge in Vietnam (56 percent) was primarily due to the rise of the popular social network Ketnooi. • Egypt, Pakistan and Japan saw a decline in social usage. • Social activity on desktop went down 1 percent while mobile grow 46 percent.